Javonda: Javonda is a board certified optician with experience in both optometry and ophthalmology practices. 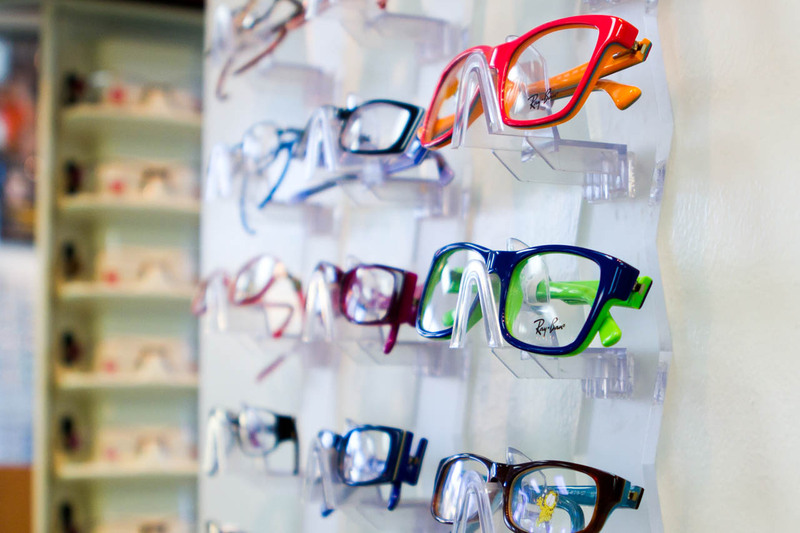 She is great at styling frames on people, and has a knack for explaining even the most complicated eye care terms in a simple way. She will make sure you leave the office looking and feeling great! Ashley: Ashley is a recent transplant from Indiana to Alameda who has experience working in medical offices. She has an inherent understanding of how medical offices run and how insurances work, and is excited to bring her healthcare know-how into the optometry world.